Amy Poehler is funny. But then, you already knew that. Poehler’s comedy resumé is awfully impressive. She co-founded the Upright Citizens Brigade. She starred on Saturday Night Live for years, even serving for a stretch as one half of the only all-female Weekend Update anchor team the show has ever had. She left Saturday Night Live and, rather than fading into obscurity or making a string of middlingly funny and predictable comedy movies like most SNL alumni, developed and starred in one of the most creative and beloved television sitcoms of the current century with Parks and Recreation. She hosted the Golden Globes twice with her partner in crime, Tina Fey. Amy Poehler is as good as it gets in the world of comedy. So if she’s so funny and successful, why do I feel the need to even give this resumé? Because comedy, until recently, belonged to the boys. There have always been hilarious and successful comediennes, but for a long time funny women were fighting an uphill battle against public and corporate perception. 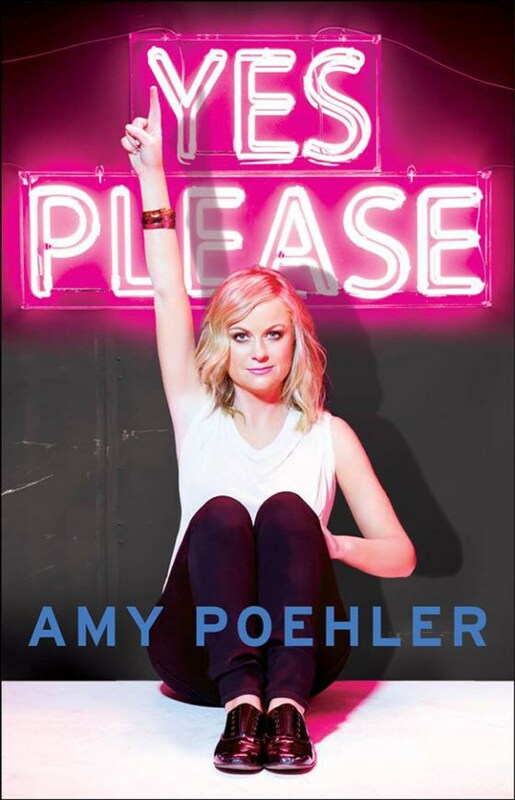 Read the rest of my review of Amy Poehler’s Yes Please over at Fourth & Sycamore.